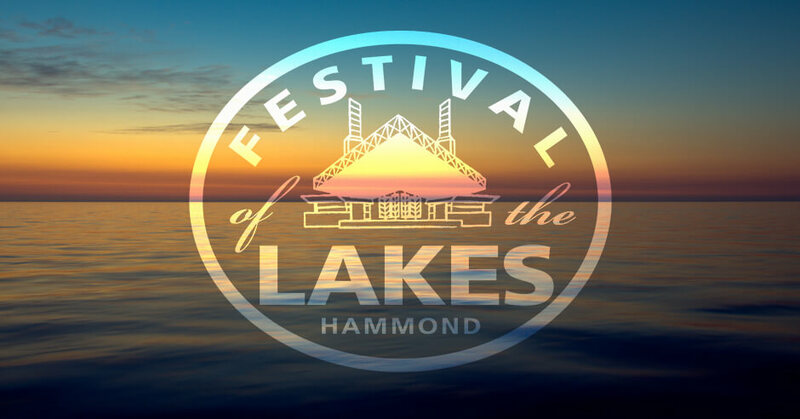 The Festival of the Lakes runs through July 24th at Wolf Lake Memorial Park in Hammond, Indiana. Visit www.festivalofthelakes.com for more info. 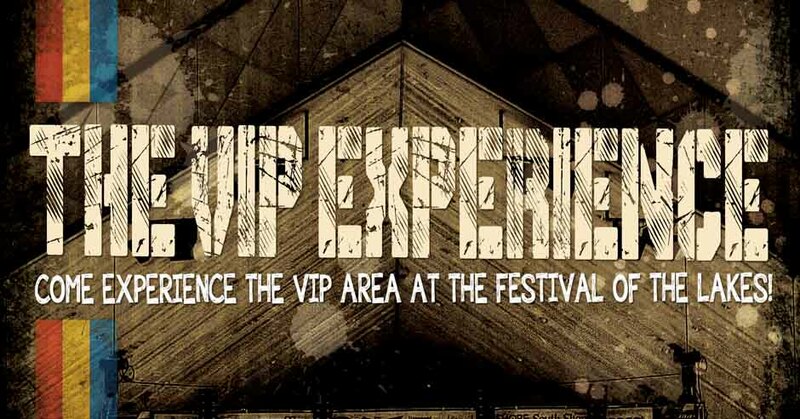 Additional VIP Experience Passes Released! Avoid the hassles of driving and take the South Shore to the Festival of the Lakes on July 23rd & 24th. Festival organizers are providing FREE shuttle bus service from the South Shore’s Hohman Avenue station to the Festival all day on Saturday and Sunday. You can board the shuttle at the entrance of the station. Thirteen seems to be a lucky number for Hammond Mayor Thomas M. McDermott. His office partners with Hammond Parks & Recreation again for one of the more anticipated and well-attended events each summer in Northwest Indiana. One of the most popular R & B vocal groups to emerge on the scene in the 1990s is making its way to Festival of the Lakes this summer.